waste management and materials market assessment. RWSP provides help with environmental permitting from individual facility up to national level, developing strategic plans and justifying new waste infrastructure and obtaining or modifying waste facility permits. 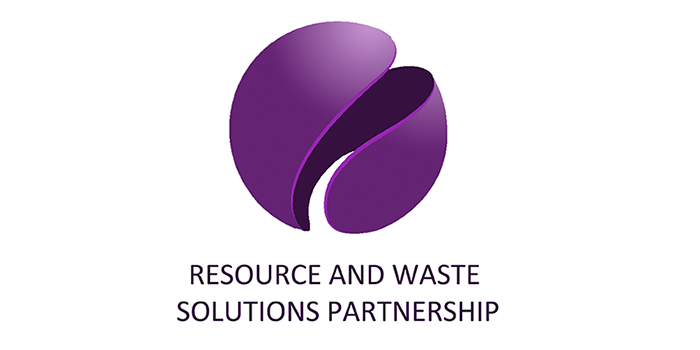 We are also adept at developing policy and strategies at any level, based on a sound analysis of the evidence and working on market assessments for waste management and materials from waste or processes.